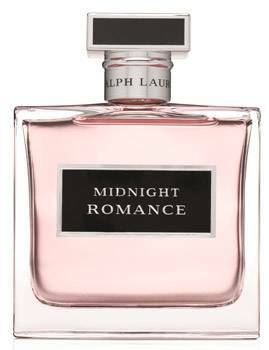 With the enchantment of feminine mystique and beauty... a fragrance staged to capture the timeless world of Ralph Lauren fashion. and mystery, creating the exciting anticipation of young passion. The Midnight Romance love story brings a new short film in black and white. World-renowned director Bruce Weber elegantly captures the essence of midnight passion. This story also welcomes a new Ralph Lauren Fragrances face, Anna Selezneva, a current star on the Ralph Lauren fashion runway.